In the past few days I have moved house. Stressful at the best of times. But very stressful when you are looking for light in your new home and all the light switches are the same color as the walls. 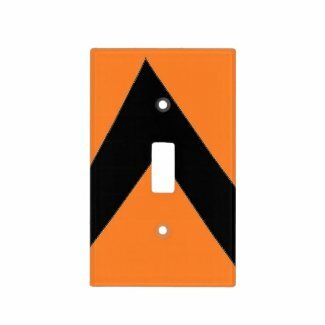 So I went to my Zazzle store page and created this bright and contrasting design for a light switch cover. This design is specifically created not to blend with any background, it is meant to stand out for those of us with low vision. 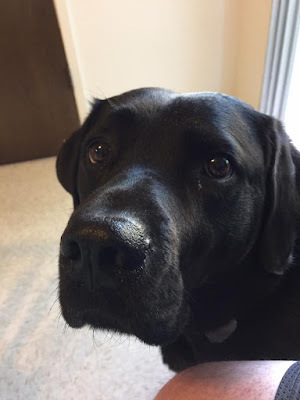 Take a look at this and many other items at my Zazzle Store.